Some of the ministers in the UPA government could be in trouble. 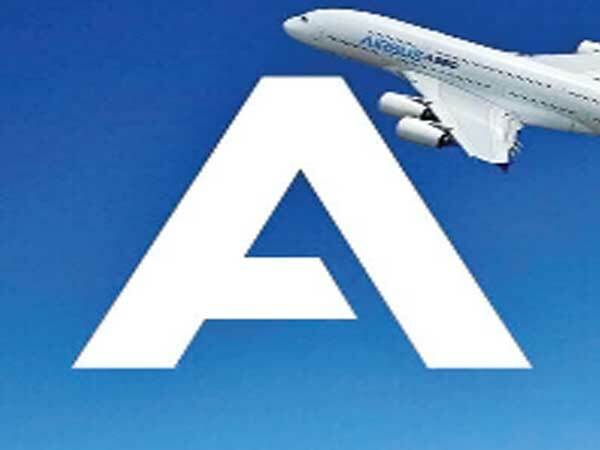 The Enforcement Directorate (ED) is expected to summon them in connection with an alleged scam involving a purchase contract of Airbus aircraft for Air India. The names of the ministers, however, have not been disclosed by the investigating agency yet. The ministers are under ED’s lens over the purchase of 43 aircraft by public sector carrier Air India from French aerospace giant Airbus. Official sources said that during investigation, ED had found that Airbus did not deliver on some of its contract obligations. While the 43 aircraft were delivered to Air India, Airbus did not open the maintenance, repair and operations (MRO) and training centre as mandated by the contract, and got an undue benefit of $175 million. Lawmaker from the ruling BJP Subramanian Swamy said that he had written a letter to the Central Bureau of Investigation (CBI) claiming that IndiGo had purchased the Airbus aircraft at a price 25 per cent lower than what Air India paid. The CAG had in 2011 questioned the rationale behind the government’s decision to buy 111 airplanes for Air India and Indian Airlines — 48 from Airbus and 68 from Boeing — for about Rs 70,000 crore in 2006. Later, the CBI registered three separate FIRs in the alleged irregularities in aircraft purchase, merger and other decisions of the previous government.